The annual convention that brings together lovers of fantasy, sci-fi, gamers, comic books, super heros, cosplay, and many other genres makes its return to the America’s Center the weekend of April 7, 8 and 9, 2017. Each year the traveling convention tries to outdo the previous year, and each location has different celebrity guests who are available for meet and greets and autographs. This year’s lineup in Saint Louis is strong, indeed. Photo by Sean Derrick/Thyrd Eye Photographylineup is strong, indeed. 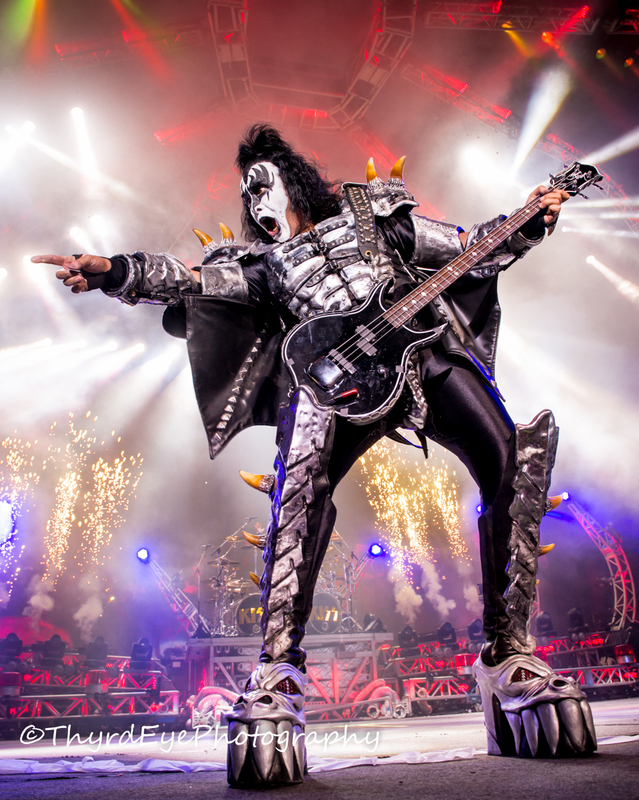 Gene Simmons of rock band KISS (Which you may remember had their own comic book series) will be the headliner this year on Saturday and Sunday and will feature a concert by Gene and his band at The Pageant on Saturday, April 8. You can get VIP ticket info here. You can also go to www.thepageant.com to purchase tickets to the show, which starts at 7pm. 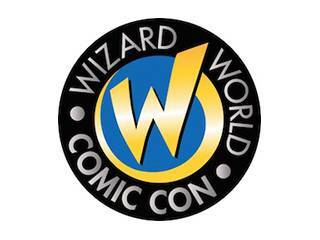 The concert is the 2nd in a series of five shows that mark the first touring unit which will bring live entertainment to Wizard World shows. Simmons will appear at Comic Con on Sunday April 9 to greet fans, sign autographs and pose for photos, as well as conduct an interactive fan Q&A. The list of celebrities includes perennial favorite Lou Ferrigno, always a favorite among convention goers. 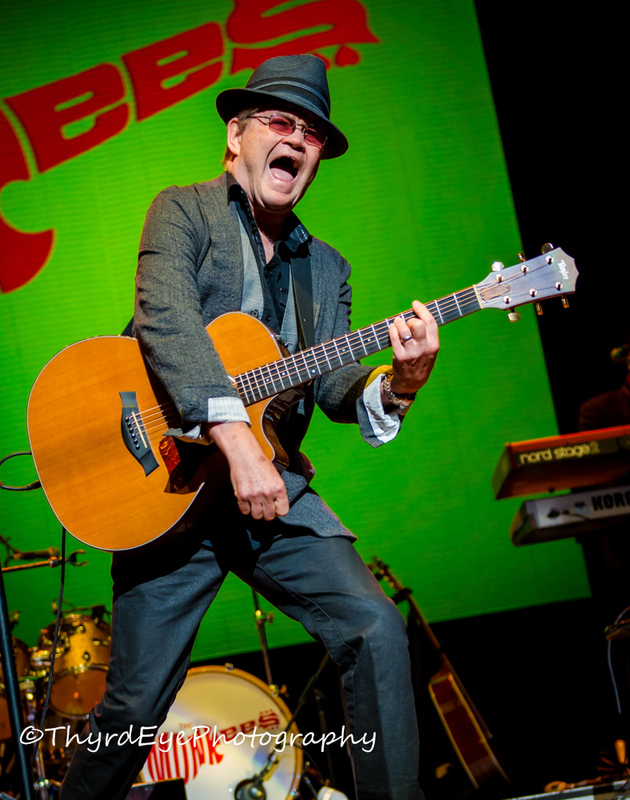 The original Hulk will be available all weekend, as will Mickey Dolenz and Peter Tork of The Monkees, Barry Bostwick of the Rocky Horror Picture Show, Dexter’s Jennifer Carpenter, as well as Michael Rooker (Guardians of the Galaxy – Yondu). Michael and Jennifer are only appearing at 2 comic cons each and Saint Louis is lucky enough to be one of them. Also appearing will be the voice of Batman in the Batman: the Animated Series Kevin Conroy, Christian Camargo (Twilight Saga: Breaking Dawn Pts 1 & 2, Dexter, and Penny Dreadful) in his only comic con appearance of the year, as will Ian Somerhalder (The Vampire Diaries and Lost) who will appear Saturday April 8. Native Saint Louisan Sean Gunn will be in attendance as well as James Remar and Loren Lester. There are general admission tickets available here as well as VIP Packages here to your favorite star available. Also Photo Ops tickets and Autograph tickets to tailor your experience to what you want.